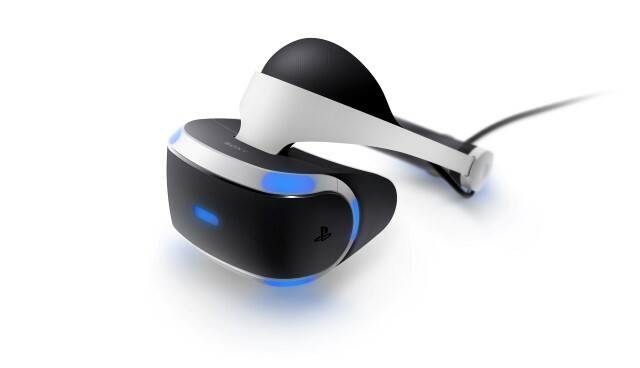 Sony Has Sold Over 915,000 PlayStation VR’s Worldwide! Sony has achieved yet another milestone, as cumulative sales of the PSVR has reached over 915,000 units worldwide! The PSVR offers a whole new level of gaming experience, and has been generally well-received by people all over the globe. And with over 53.4 million PS4 units sold, the company believes that this device will soon be at the forefront of the VR market. There are now around 100 software titles and experiences for the PSVR, and the number of developers and publishers, all ranging from small indie groups, the biggest names in the industry, to entertainment companies for both music and video have significantly increased as well. The PSVR is currently available in 64 countries, and it is expected that over 100 new compatible software titles will be available at the end of 2017.